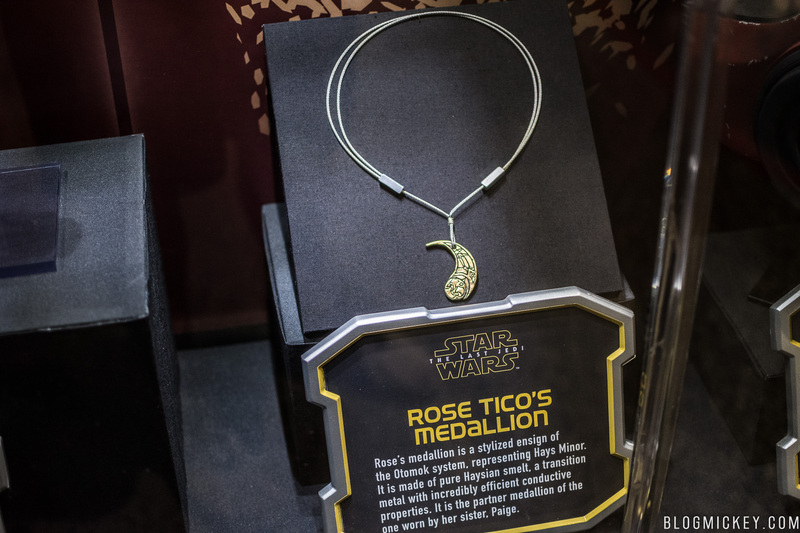 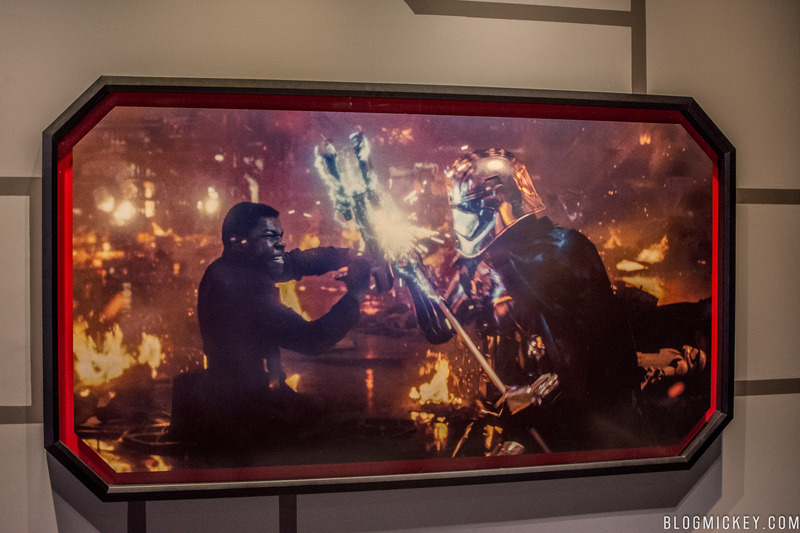 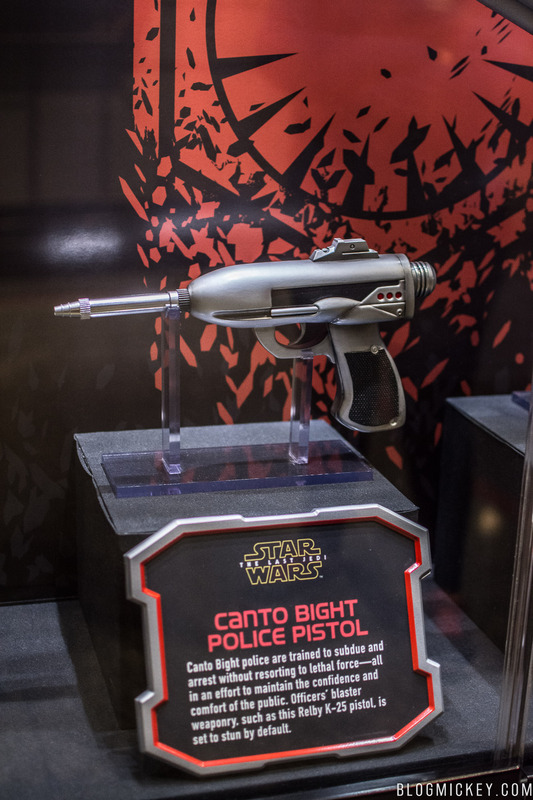 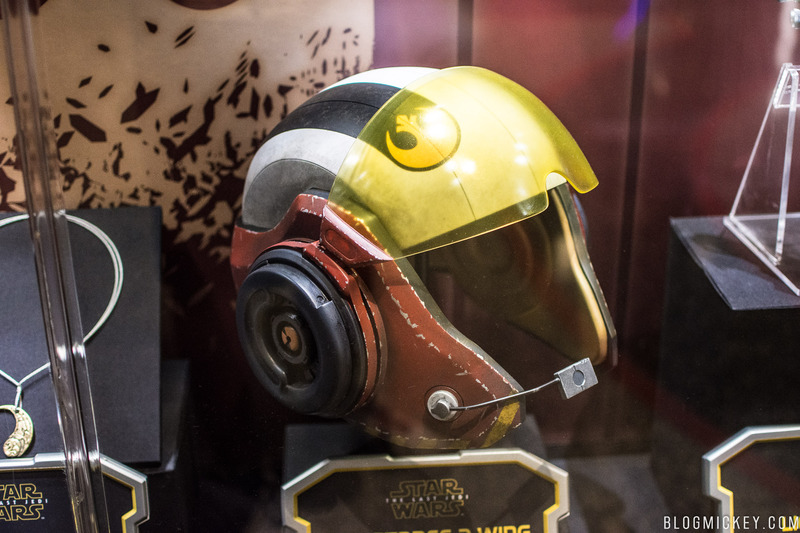 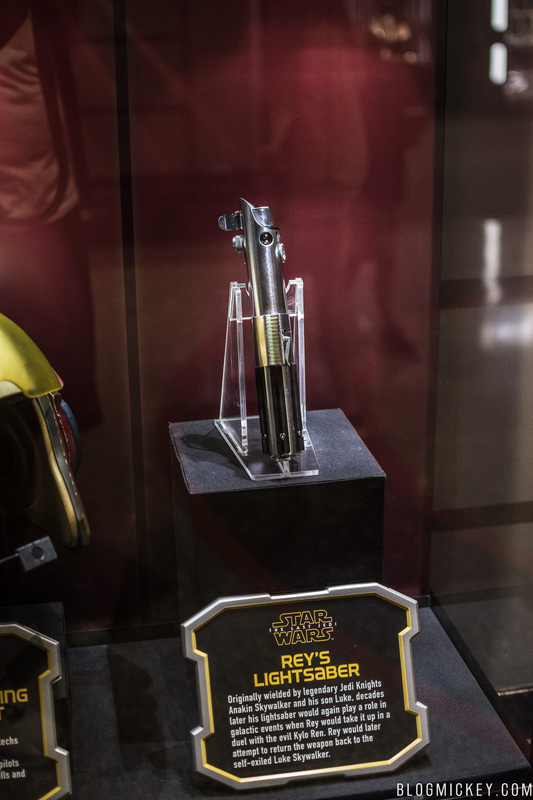 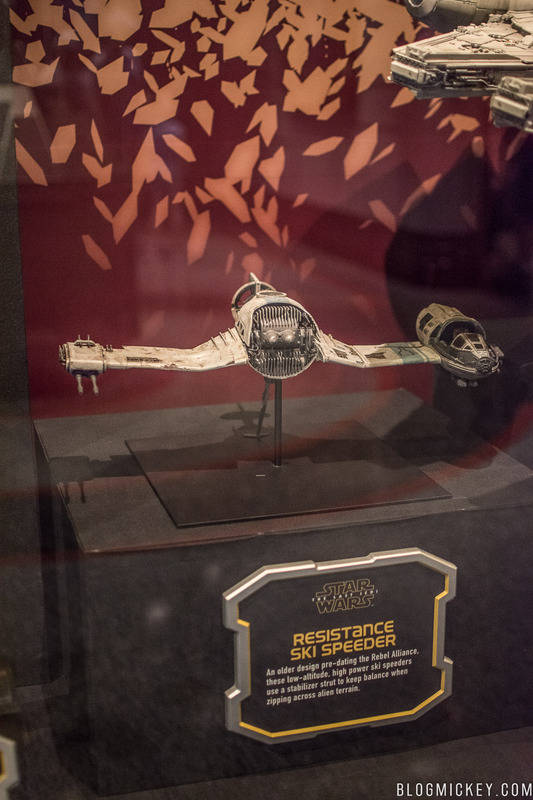 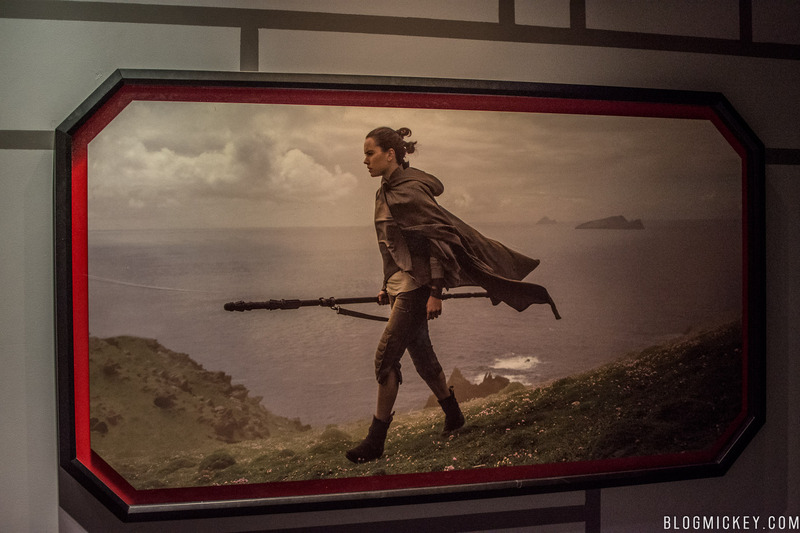 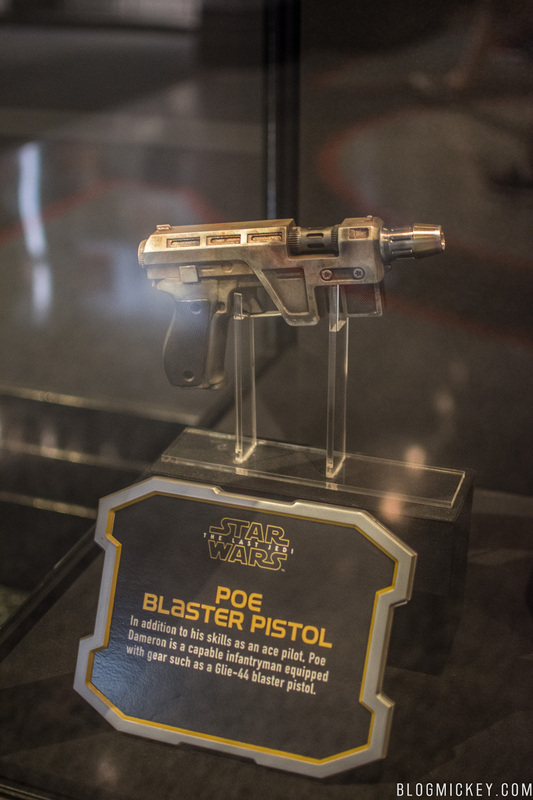 Star Wars Launch Bay in Disney’s Hollywood Studios now has props from The Last Jedi on display near the end of the walkthrough exhibit. 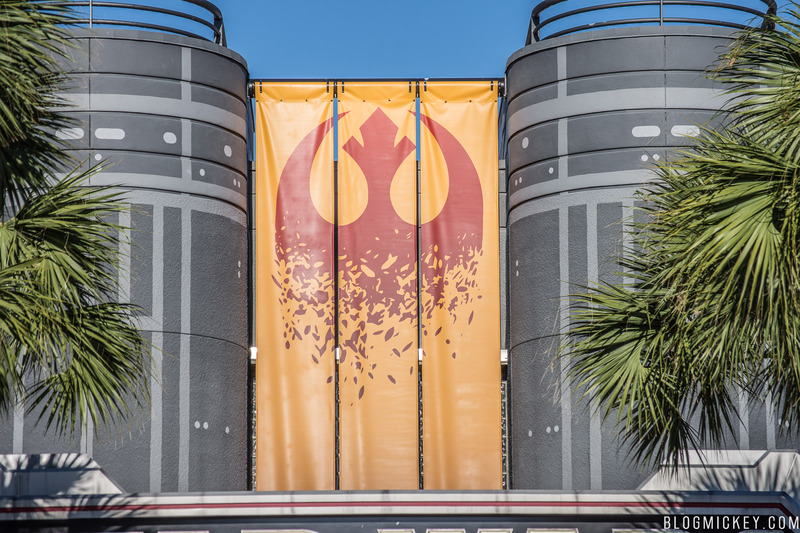 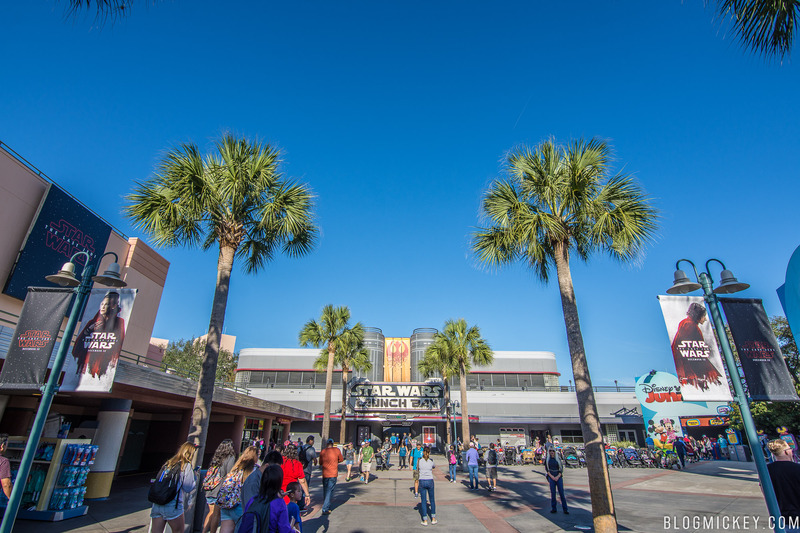 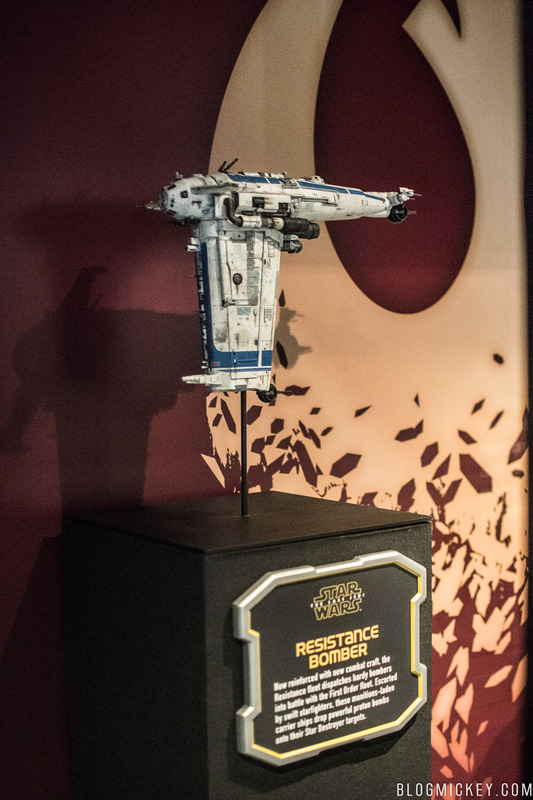 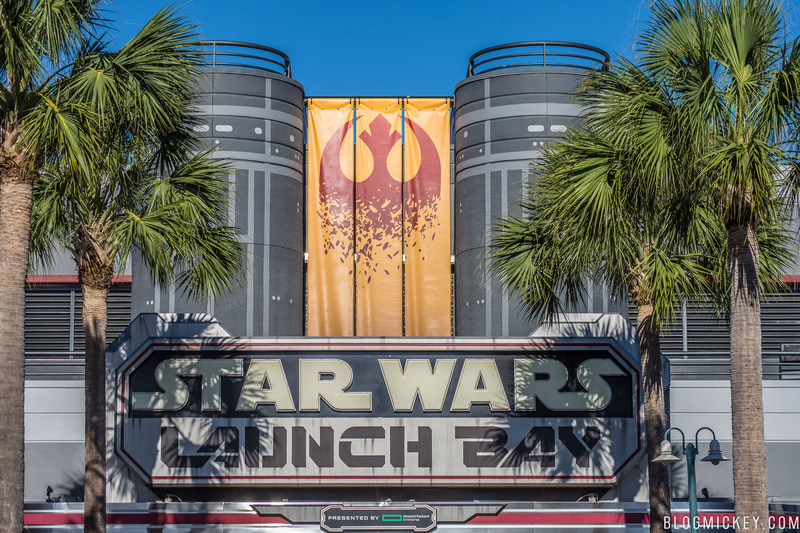 Guests will first notice a Rebellion flag hanging above the entrance to the Launch Bay. 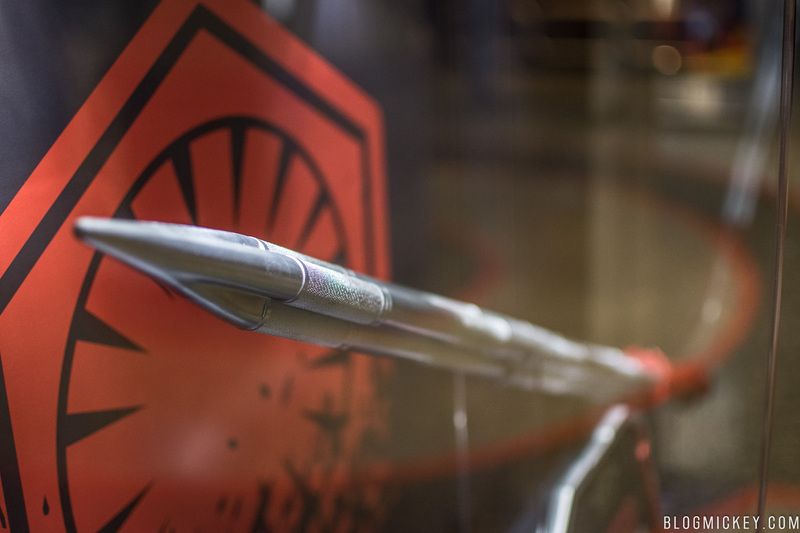 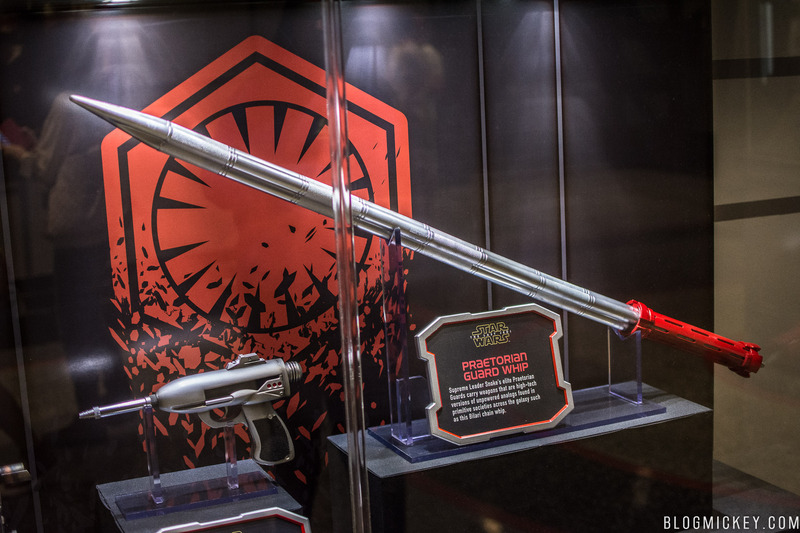 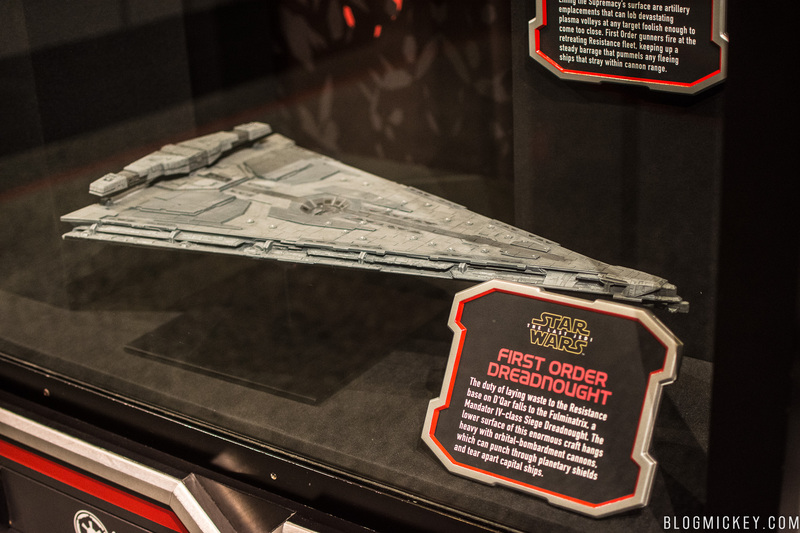 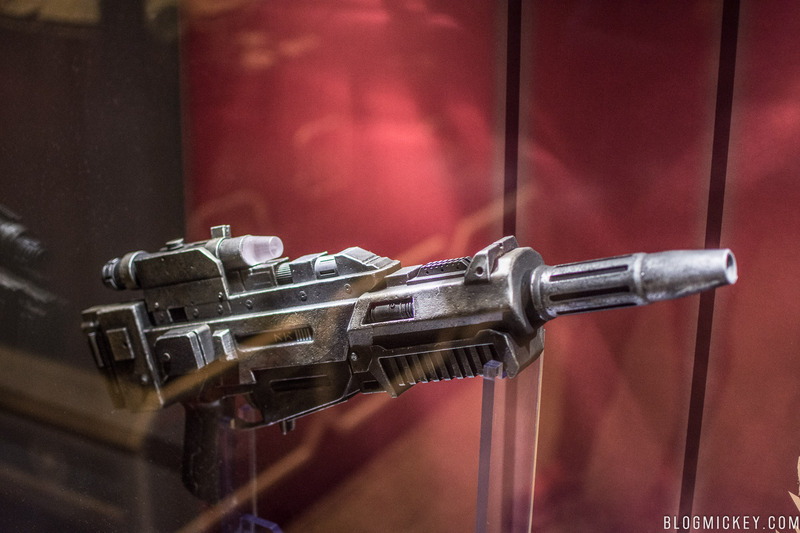 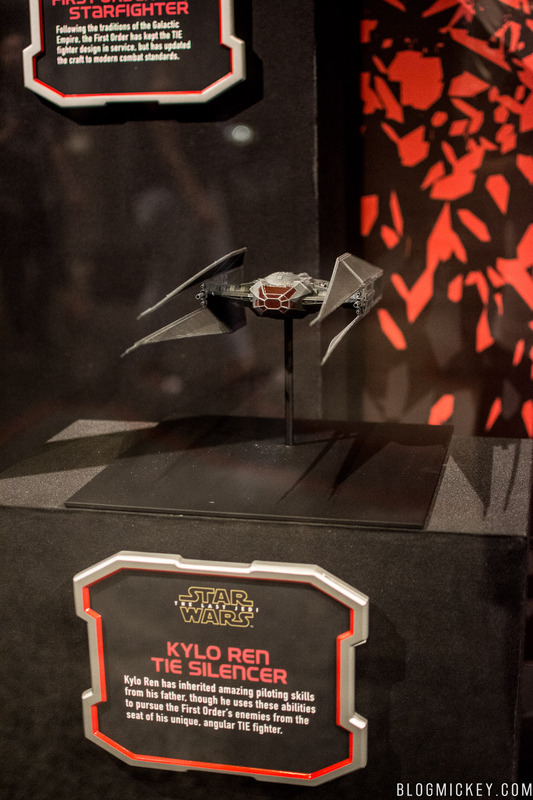 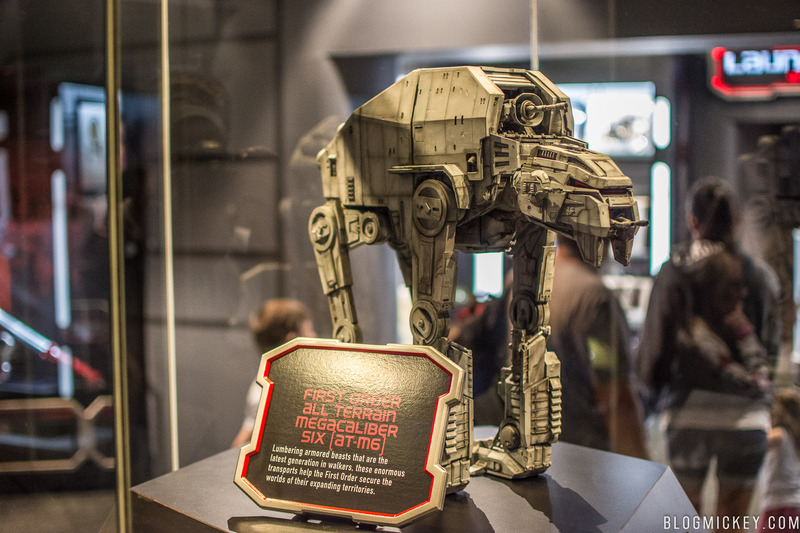 Various props and models from both the Light Side and Dark Side are on display.